I hope you can find banana flower in USA. And yes flower can be eaten raw. Banana flowers are called banana hearts for a reason! These flowers are pretty, but you should not dismiss them as merely decorative elements. Tey have a host of health benefits too! 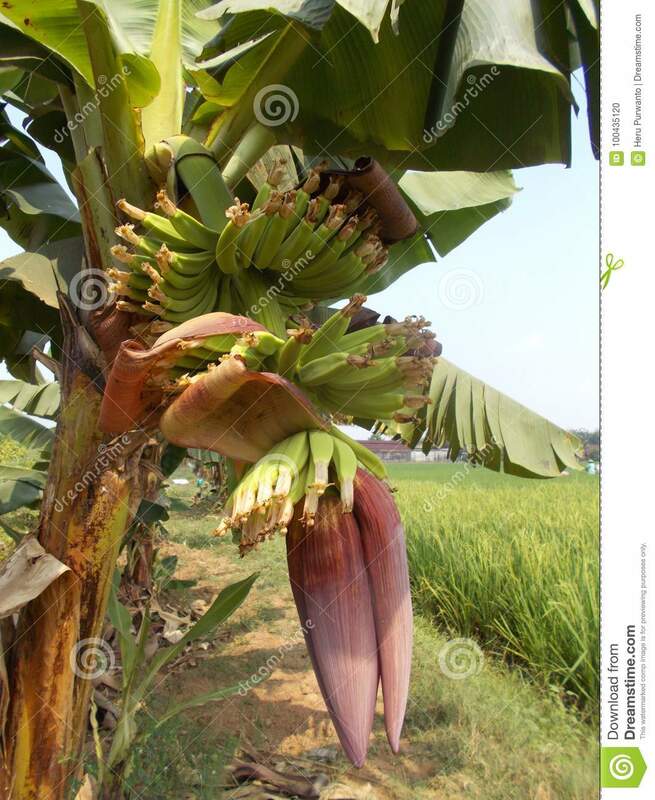 Banana flowers treat infections, thanks to their ethanol based extracts. Banana flower inhibits the growth of pathogenic bacterias. Some of them are bacillus subtalis, bacillus cereus, and escherichia coli. Banana flower also helps heal the wounds. According to a study, banana flower extracts can also inhibit the growth of the malarial parasite plasmodium falciparum in vitro. These claims are yet to be proven. The presence of free radicals in the body can cause serious problems. Fortunately, the extracts of methanol present in banana flower possess antioxidant properties. These flowers perfectly handle free radicals that cause damages to the body. It treats many health issues, such as premature aging and cancer. To make the full use of the antioxidant property of these flowers, include in health supplements. Menstruation brings pain inmany women. Some suffer from severe PMS symptoms, while others bleed excessively. A cup of cooked banana flowers can help deal with these problems. Cooked banana flowers along with curd or yogurt increases the progesterone hormone in the body and reduces bleeding. Calculated intake of banana flowers reduces blood sugar levels. It also increases the total hemoglobin levels in the body. However, as with antimicrobial activity, the hypoglycemic effects of banana flowers haven’t proven clinically. Banana flowers contain various vitamins like Vitamin A, C, and E. They also contain potassium and fibers. This makes them an excellent health food and a source of healthy nutrients. Don’t reach for an anti-depressant, if you are feeling down and out! Try banana flowers instead! Since they contain magnesium, banana flowers reduce anxiety and boosts the mood. They are natural anti depressants without any side effects. New mothers face many problems when it comes to breast feeding. One of the major problems that they face is dwindling milk supply. Banana flowers boost the supply of milk that helps the new mothers feed their young better. These are some of the benefits of banana flowers. When combined with bananas, you can reap all the wonderful health benefits they have to offer. 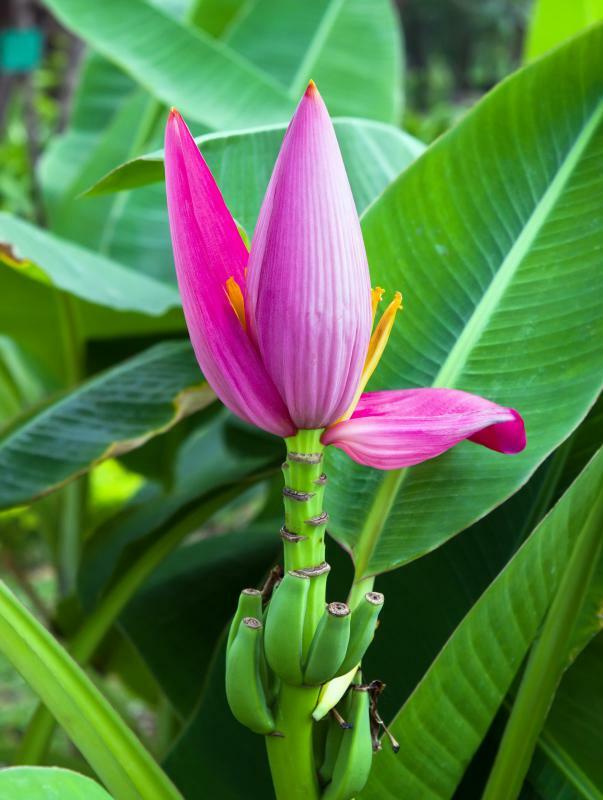 Do you include banana flowers in your diet? How do you use them? Let us know in the comments section below. Is Banana Stem Juice Effective For Kidney Stones And Weight Loss? One time I tried the nectar drops from the banana flowers and it was the best tasting substance ever. I grew bananas and I always saw the hummingbirds drink the nectar. One day, I took the nectar drops from each flower. It was heavenly. The next day, the hummingbird flew in front of my face and did the angriest dance ever. Before he would fly to my face to say hello. This time, he made 100% clear that he was furious with me. He was enraged with me. I stole his nectar. He made it clear that was HIS nectar I was never to touch ever again. It makes sense in the end: the nectar was for the hummingbirds and the fruit is for humans and perhaps some animals. So, the moral of the story is don't pick the flowers until the hummingbirds get the nectar first in your garden, or if it's commercial, I guess it doesn't matter. In the Asian stores, they sell the banana flowers before they even open, so they are immature. I never tried them because it's a giant bud that looks like a mystery. Edited 1 time(s). Last edit at 08/01/2018 01:02AM by Tai.